Upgrades galore on a great lot backing up to trees! Practically brand new! 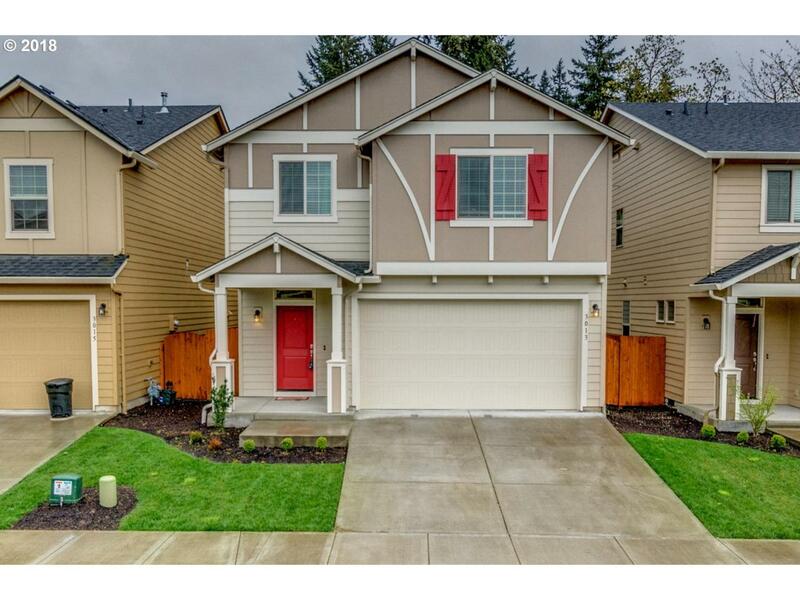 Slab granite countertops in kitchen, 9' ceilings on main, upgraded flooring, recessed lights, stainless steel appliances, gas fireplace, fenced backyard, AC, TURN Key, HUGE master, easy access to I5 & 205 and nice neighborhood park!